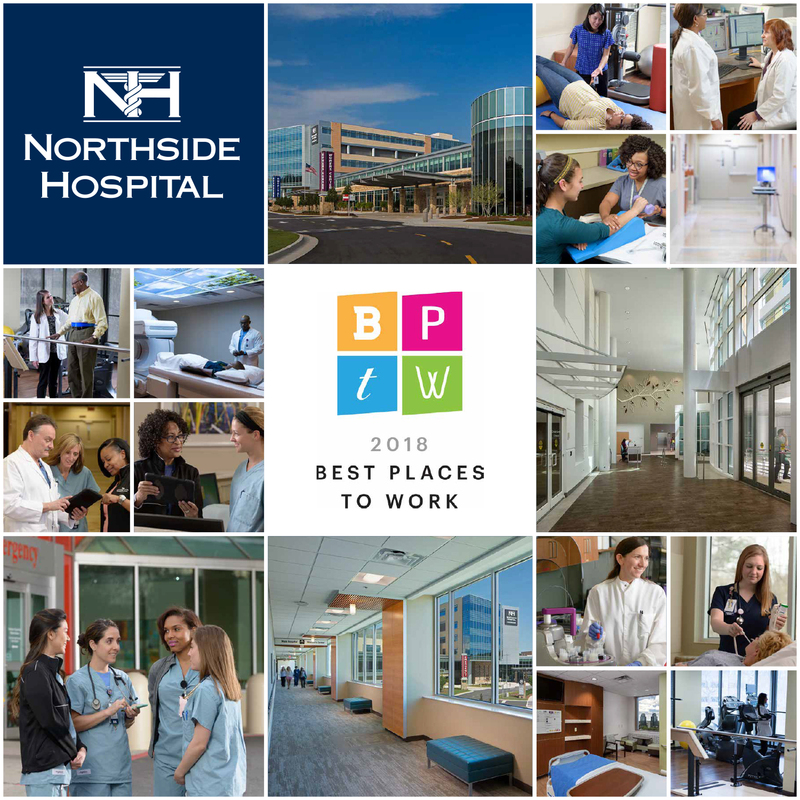 Northside Hospital has been announced as one of Atlanta Business Chronicle’s 100 Best Places to Work in 2018. 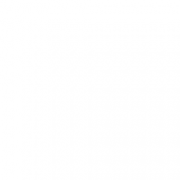 We have been recognized among the top 10 in the Extra Large Employer category. With more than 16,000 employees and 150 facilities across Georgia, our Northside team is part of one of Georgia’s largest and most respected healthcare delivery systems. Our employees are at the core of what we do, which is why we strive to help each individual on our team understand and unlock their true potential. We provide the best in training, technology, and support. Employees of Northside Hospital practice in state-of-the-art facilities, and equally as important, in a supportive and collaborative atmosphere. Every year, our team sees more than 3 million patients. To support our team in maintaining the highest level of care, we seek to create a culture where our employees feel valued and empowered to be and provide their best. That commitment to one another has not gone unnoticed. We’ve been ranked among Atlanta’s preferred employers for more than 16 years. It’s a continual honor to be recognized for creating a work environment where our employees can thrive. One that we do not take for granted, but instead use as motivation to work even harder for our team. To Atlanta Business Chronicle, and most importantly, to our team, thank you for the honor of being one of Atlanta’s Best Places to Work.